Avoid having a major makeup faux pas. 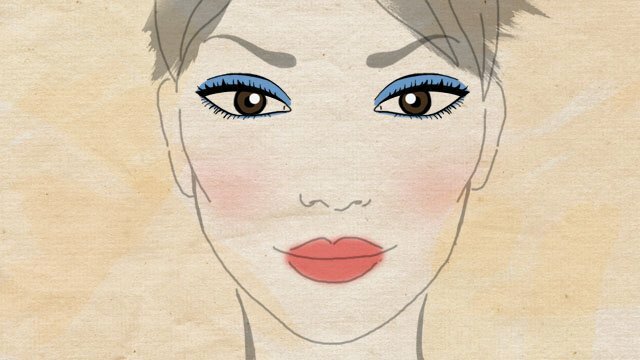 (SPOT.ph) Whether you’re a makeup pro or newbie, you’re not always going to have a good face day. Your mascara could start streaking, your lipstick might change shades halfway through the day, or your foundation could fade without your notice. Going straight to applying your eyeshadow without priming your lids. 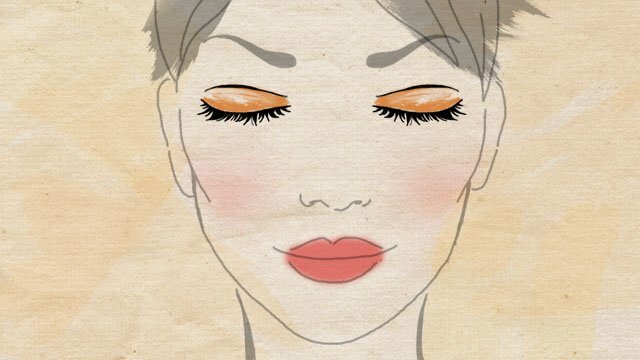 Priming your lids will make it easier to blend your eyeshadow, prolong its wear, and avoid creasing. 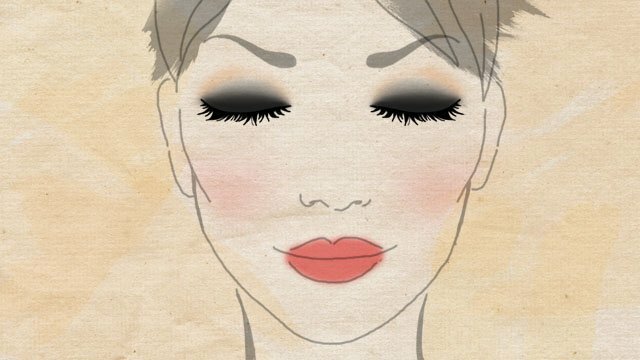 Do this either by using an eyelid primer, or by applying some concealer and powder on your lids. Not taking your eye shape into consideration. 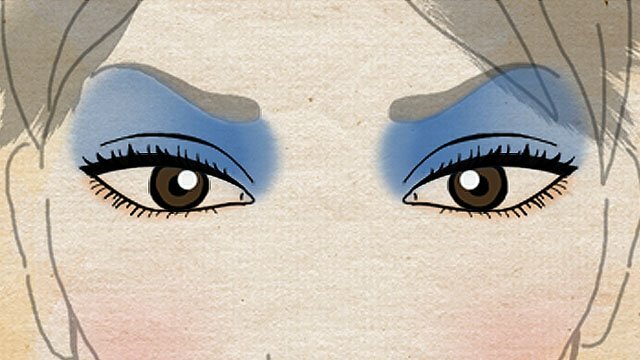 More often than not, one-size-fits-all tutorials for particular looks still need to be tweaked to suit your specific eye shape. What’s flattering on deep-set eyes won’t always work for hooded ones. Not knowing how to use light shimmer and dark matte shades. General rule: Light and shimmery shades are for areas you want to highlight (like your mobile lid and inner corners), and dark and matte shades are for definition (like your crease and outer corners). Extending your eyeshadow up to your brows. This look is great for something more avant-garde, but it may not be best for other occasions—job interviews and weddings, for example. Limiting your eyeshadow to your mobile lid. This might work if you have double eyelids, but if you have monolids or hooded eyes, your eyeshadow will barely show up. Wearing a bold eye look with a bold lip color. There needs to be balance and cohesion in your makeup look! Choose to highlight either your eyes or your lips, never both. Automatically going for black eyeshadow when you’re doing a smoky eye. Unless you’re going for a goth or scene-kid look, you might want to try to do a smoky eye with navy, gray, or bronze shades. These can turn up the drama without being overpowering. Not blending your eyeshadow enough. The goal is to no longer see any visible lines and breaks between your eyeshadow shades. Forgetting about your lower lash line. Pro-tip: Add a bit of the shadow that you’ve used on your top lids to your lower lash line to complete your look. Doing your eye makeup last. The thing with powder formulas is that they’re prone to fallout, which means that little bits of eyeshadow might drop down onto the rest of your face. Possible casualties? 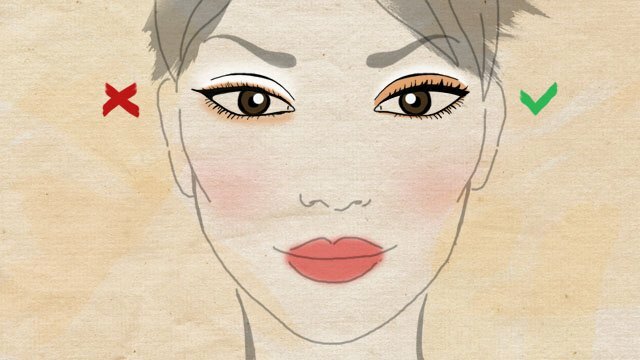 Your perfectly set undereye concealer and bronzed cheekbones. To avoid this, opt for cream formulas like the Revlon ColorStay Crème Eye Shadow. It comes with its own pro-inspired mini brush for mess-free application and stays on for up to 24 hours. 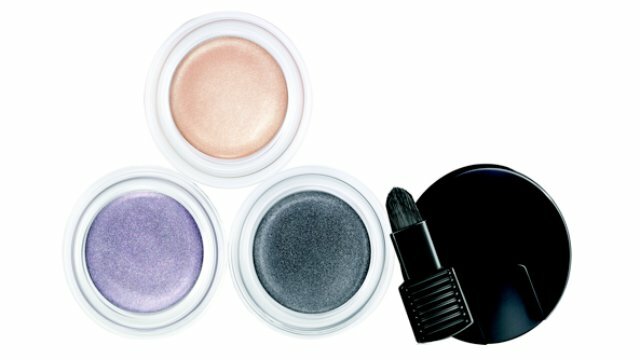 Coming in 12 different shades and in four unique finishes (metallic, matte, pearl, and satin), you won't have any trouble creating your go-to makeup look when using this easy-to-blend product. For more information on the ColorStay Crème Eye Shadow and other Revlon products, visit Revlon’s website. You can also follow the official Facebook page.